Our name says it all. We are Délicieux Simply Eggless. As California’s number one choice for delectable eggless pastries, cakes, and desserts, we are dedicated to the honesty and integrity of our ingredients. We want to make meeting your eggless bakery needs as simple and tasty as possible. We’ve mastered the art of egg-free baking. Délicieux Simply Eggless has spent countless hours learning to replicate the egg’s role in providing moist structure, leavening action, and texture to baked goods. And the result is decadent, sophisticated, show-stopping eggless desserts. There are a number of reasons to choose eggless. We recognized a need within the local Indian community for a variety of quality-baked, delicious, eggless desserts that comply with religious guidelines. Simply Eggless was born out of that need. There is also a growing and thriving health-minded and socially conscious vegan population in the Los Angeles area that relies on food establishments being transparent in their ingredients. In fact, there was a 600% increase in those who consider themselves vegan between 2014 and 2017. Finally, customers with egg allergies must be absolutely sure that their baked goods have no egg contamination. Eggs are one of the top allergy-causing foods in children. You can be confident that items purchased from Délicieux Simply Eggless truly are egg free. We are committed to the diverse eggless needs of our customers, and we strive to surpass expectations when it comes to specialty diet baking. When we develop our recipes, we don’t settle for good enough. We want to be the best. Even our customers who don’t have a dietary need for eggless ingredients find our confections truly delicious. Providing mouth-watering eggless desserts is our specialty, and it’s something we are passionate about. Our competition may claim to be eggless or offer a handful of eggless products while still using ingredients that actually contain eggs. Their customers purchase and consume items that they believe align with their beliefs when they, in fact, do not. Egg allergy sufferers may buy a cake or pastry from a competing “eggless” bakery only to suffer horrific consequences from eating the item. We believe that claiming to be an eggless bakery while continuing to use products that contain eggs is wrong and potentially dangerous. And it’s something that we would never do. We are committed to being a 100 percent egg-free bakery. Délicieux Simply Eggless prides itself on being a truly eggless bakery. 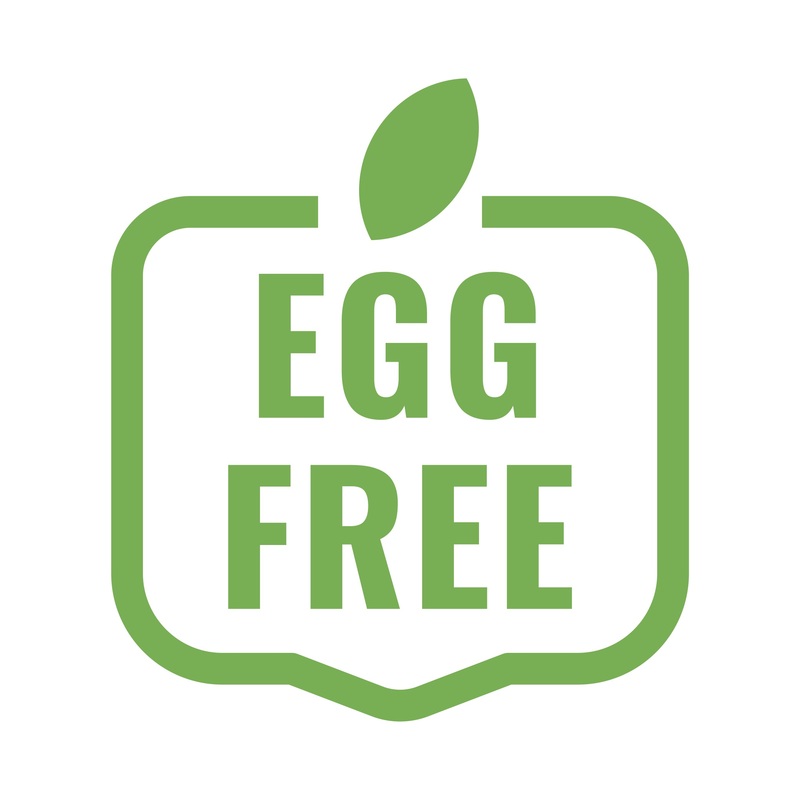 Our products have been lab tested and confirmed to be free of eggs so you can be assured of the ingredients you consume. From our flavorful cheesecakes and amazing breads to artful mini-desserts, cookies, and tarts, our mouth-watering treats are always 100 percent free of eggs. Our pastries, cakes, and mini-desserts are also gelatin free. If you can dream it, Délicieux Simply Eggless can bake it. Stop in or give us a call today to see for yourself what we can do. We would love to be your truly eggless bakery! We are located inside Pioneer Cash & Carry near the 605 FWY & 91 FWY.